At a glance: Tools and resources for how to have a happy marriage (and why it’s so important that you care). Being married while parenting is hard. It means that there is something in your life that will always come before your marriage. The younger and more hands on your kids are, the easier it is to let go of the grasp on your relationship. The kids need immediate attention. Their survival and growth depend on your ability to say focused on them. Young kids come with an exhausting physical demand you didn’t even know you were capable of managing. And then the tween years hit… and it’s hard in a different way. The kids are awake more and more aware. Conversations you used to be able to have in front of them (because they didn’t understand) can no longer happen. The fear of being “walked in on” becomes even stronger. Now you can’t wiggle your way out of an embarrassing moment. They will definitely understand and probably remember it vividly. YIKES! It takes commitment and creativity. It means you have to make an effort even when you feel like you can’t. 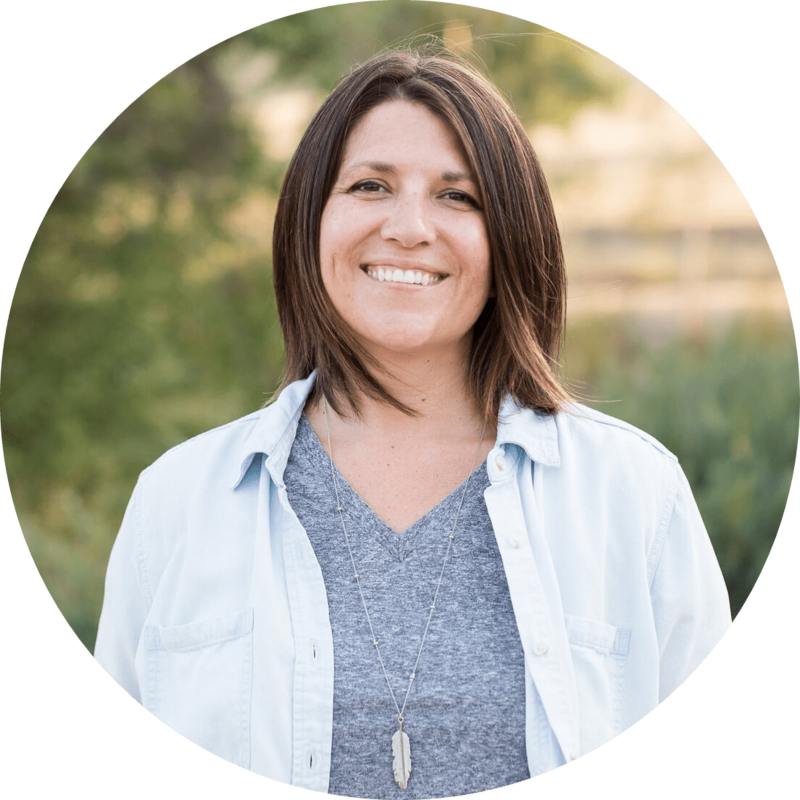 It takes intentional attention… even when you feel like you’ve got nothing left. and that work is worth it. When your marriage is strong you get to parent as a team. When you’ve built a solid foundation you have an ally and a soft place on hard days. 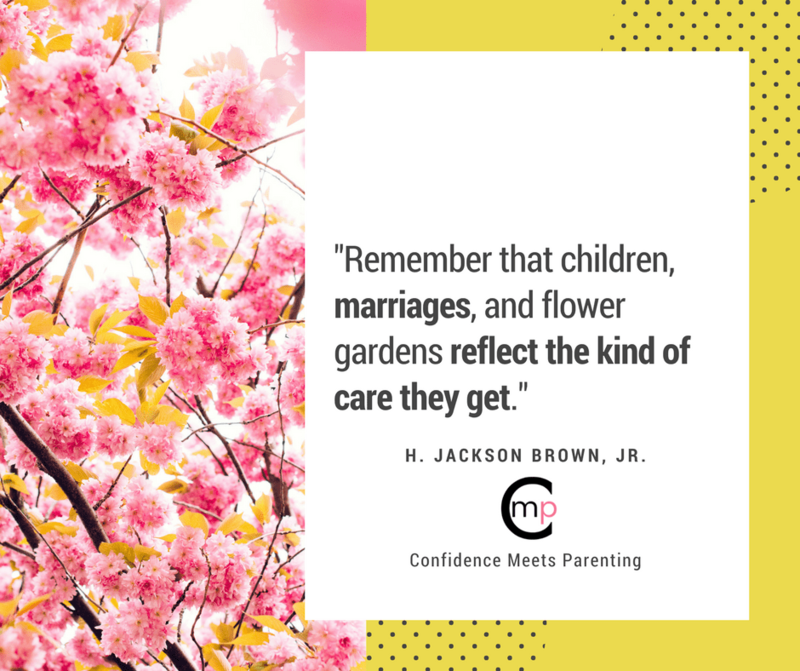 When you’ve nurtured a connection you will have a partner in parenting… and everything else. This marriage of yours, it’s not a chore. It’s not another box to be checked. It’s not about tending to the needs of ONE MORE PERSON. It’s a gift. A very important gift that you get to give to yourself. 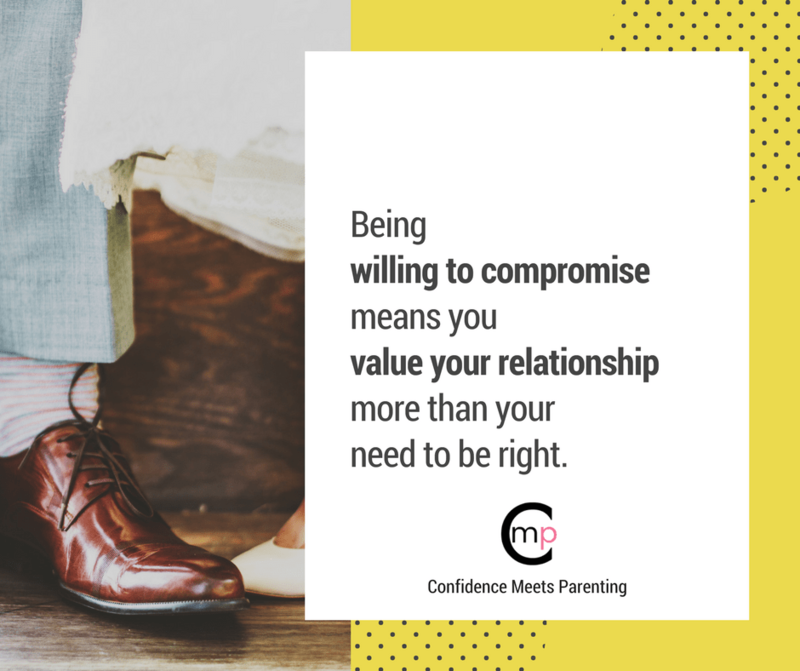 The Confidence Meets Marriage Workbook is designed to make unwrapping that gift a little easier. Get your copy of the workbook here. Conflicts are bound to happen in marriage. Some problems are pretty easy to compromise on, others take a bit more work and careful care. These easy steps to conflict resolution in marriage, make finding common ground much easier while making sure you both feel heard and respected. Conflict Resolution for Married Couples. When you find yourself with a quick few minutes to be together these 10 fun activities for couples will make it easy to enjoy time together without wasting time and energy planning. Because when those precious moments fall into your lap, the last thing you want to do is something that adds work to your busy day. Marriage is priority number one… until there are kids. Then slowly marriage moves down the list until it’s hard to remember how to even make it a priority. These 16 romantic mini date ideas will help make loving on your spouse easy… even when the kids are around. These at-home date night ideas will make sure you can enjoy couple time even when you can’t go out. Connecting with your spouse is especially important when the kids are little, but it can be challenging. From enjoying an indoor picnic to playing video games together – this post will make date night in both easy & fun. I was thinking of all the ways I love this awesome husband of mine and something really struck me. This is what I want for my kids. I want them to be loved, respected and supported. I want them to search out and require a healthy love. For them to know how to be a spouse and to feel as loved as I do. There are some little ways we can make sure our message of love is received loud and clear. Share your ideas for how to have a happy marriage.